Big Monday today. Usually as we all know, Mondays are pretty slow. I cannot even remember when last time i made money on Monday. I feel good to see some follow through as it gives me the impression that we are going to see good movements through out the week. Here is one reason why in 15 minutes price action trading, we don’t much focus on news. The internet world is going crazy with brexit and expecting GBP to fall. It may go south however but during our trading hour it is not happening. 30-40 pips moves, already secure out profits. I don’t know why Cad was moving and honestly, i don’t need to know as long as it is moving. lets look at what i was thinking before new york session. 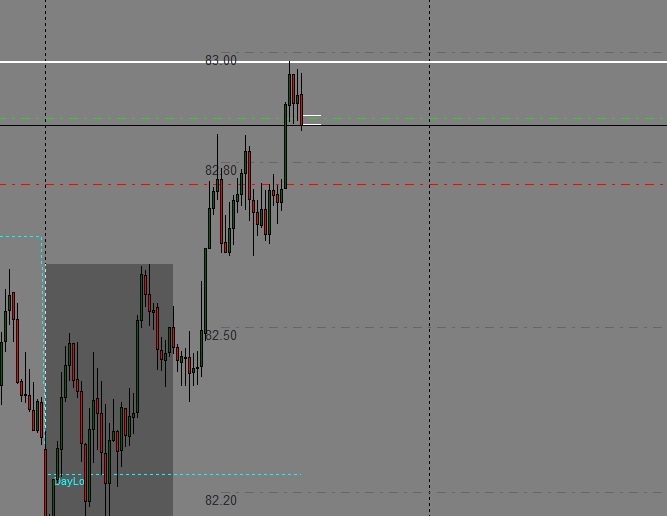 Compare to all pairs, cadjpy was looking promising with some move over night. I read cadjpy as in clear directional move so just before the NY session, i waited for pullback and placed my pending order as you can see from the above chart. I was looking the pair to go up and give me some pips. 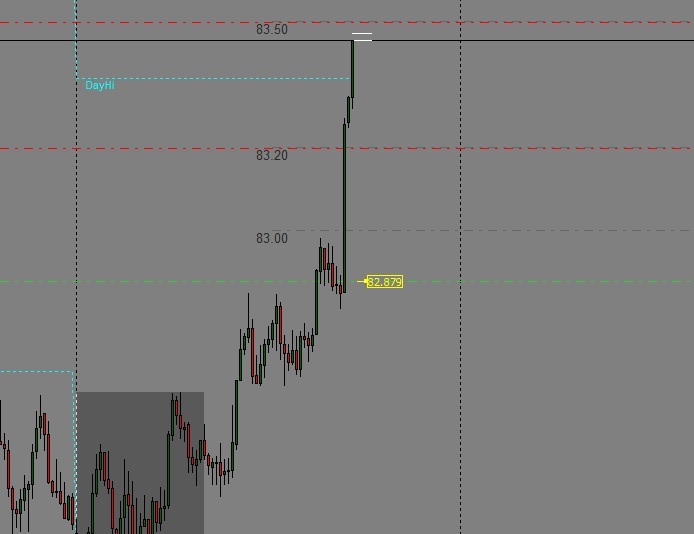 i earned 62 pips from this trade. The pic above is just right before hitting my limit and taken me out of the trade. There were many trades like this today. such as USDCAD. Also Eurjpy and gbpjpy was in a range break out. It was not difficult to read YEN was the driving force. So once that happened, i quickly change my bias only to Yen pairs. I always ask myself a question : “Where is the money moving ? ” . Once i have my answer, i only concentrate over those pairs and look for my opportunity to trade. So good start of the week. Couple of hours of work during NY session, i’m out of my computer with profit. Easy as you say.